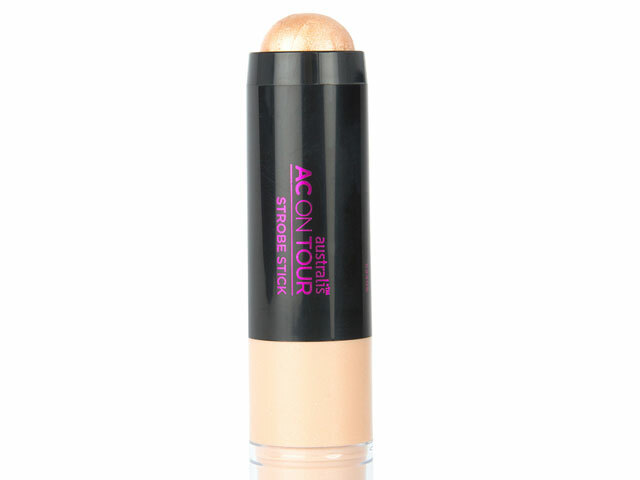 Contouring made easy with this super creamy contour stick! 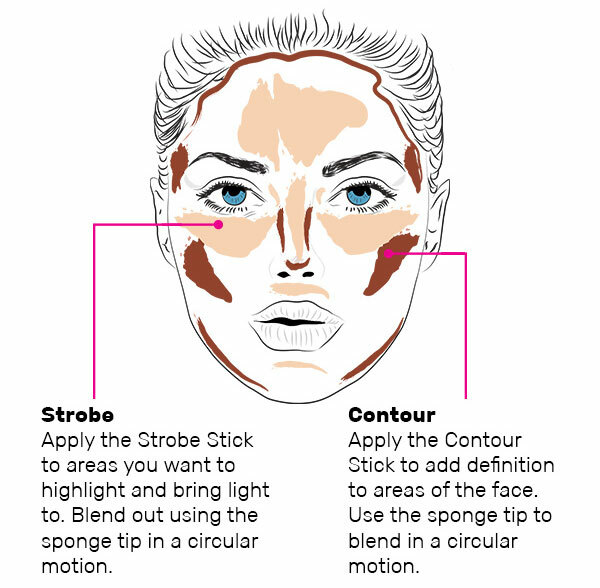 It can be used to add definition to the face or as a bronzer. Dual ended with a sponge on the other end to make blending a breeze. Highlighting and strobing made easy with this super creamy stick, that will have you glowing all day long. Dual ended with a sponge to make blending a breeze.